Sit back and relax or join in with Wendy Shearer’s storytelling for grown-ups. Wendy is a professional storyteller who tells folktales, myths and stories from around the world at theatres, museums, festivals and special events. 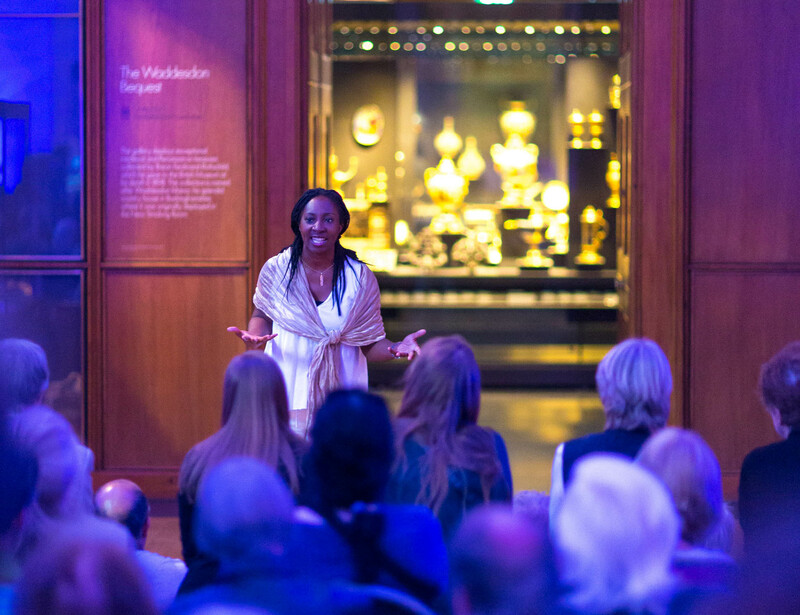 She has performed at The British Museum and is part of South London Storytelling group. She is open to requests and can create tales about the heritage and history of your venue and what it has to offer. Are you afraid of the jumbees from Guyanese folklore? Have you come across a troll in the Swedish mountains? Contact Wendy to find out her full repertoire for storytelling at your venue or event for children and adults.